Brain Awareness Week (14-20 March 2016) is an international event which aims to publicize the latest advances in neuroscience research. 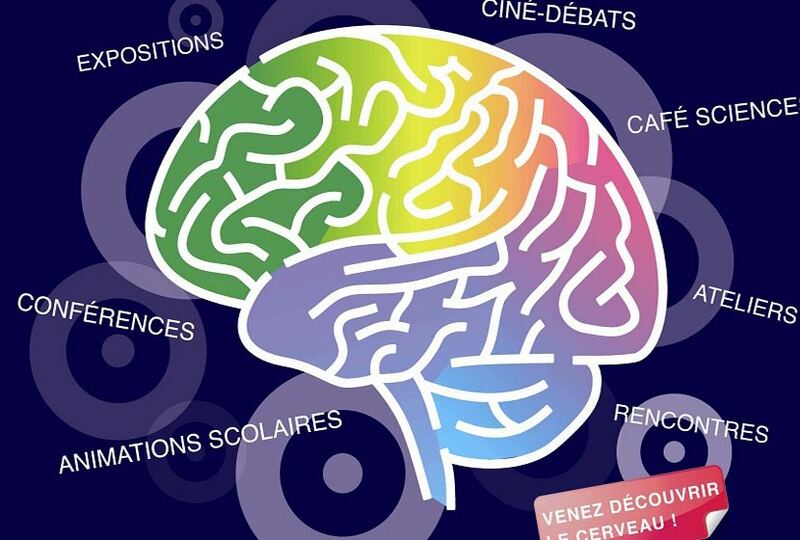 In and around Marseille, it is organized by the Cerveau Point Comm association. Besides our program aimed at a general audience (conferences, science cafés and debates), students and staff from Marseille laboratories go to schools to talk about issues related to neuroscience research and about careers in research. “The brain in the age of Information Technologies” for higher levels. We rely on the mobilization of all (researchers, students and technical staff) to meet the high demand from the schools, so please (re)try this experience! To obtain more information or to participate, contact Amina Mokrane.